The Box cloud-based file sharing service will move from ADFS to Azure AD authentication on Tuesday, September 18th at 10:00 AM. This should not affect active users, and there should be no downtime. The Box log in screen will look different after this maintenance. Coinciding with the scheduled campus electrical maintenance, the data center will be unavailable June 8th, 7:00 AM – 5:00 PM. This outage will affect multiple campus systems. 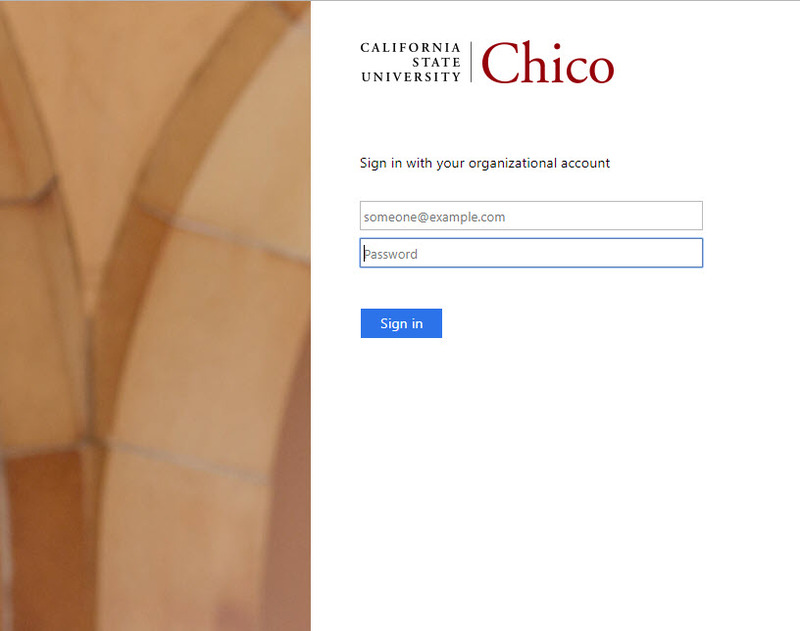 Campus email and Box.com should not be affected, but all other servers and campus apps will be offline, including Blackboard. In preparation for enabling commenting on individual files in Box, all Box user Email Notification preferences were reset this morning (Tuesday, May 8th, 2018). What is commenting and why does it matter? What should I do if I’m receiving unwanted email notifications from Box? Box email notification settings will be cleared for all users on campus on Tuesday, May 8th at 7:30 AM. 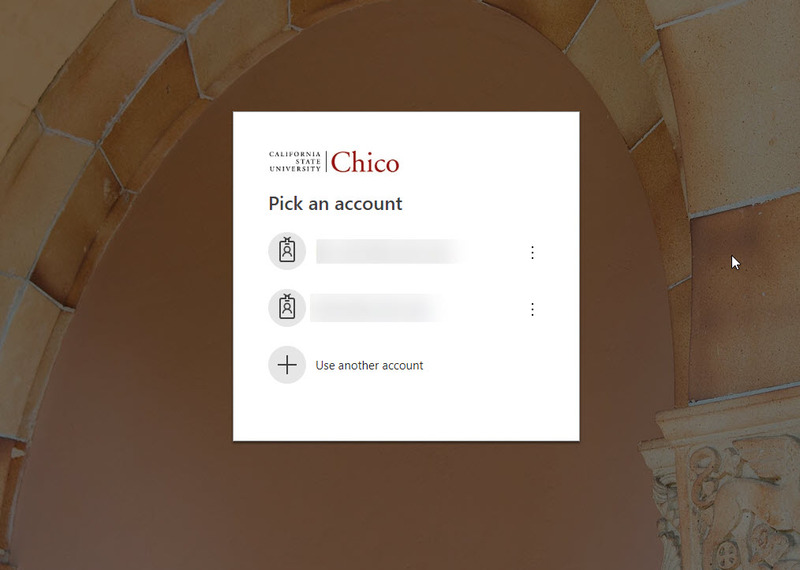 If you had previously configured your Email Notification preferences in your Box account settings, these settings will be cleared and you will no longer receive email notifications for the specified activity from Box after May 8th. You should take note of your current settings so that you can reconfigure your desired Email Notification preferences in your Box account after the reset. A setting was recently changed on campus Box.com to allow for email notifications about comments made in box. This has led to emails to campus Box.com users from noreply@box.com that they weren’t expecting. We’ve created documentation on managing Box.com notifications if you would like to turn off these notifications.